Scientists have discovered a new taste that would join sweet, sour, salty, bitter, and umami (savoury). According to a study conductect by researchers at Purdue University in Indiana, US, fat is the sixth taste. Its unique and unpleasant taste is now being referred to as oleogustus by scientists and its discovery can be potentially used in finding ways to combat heart disease and obesity. Professor Richard D. Mattes,Director of the Ingestive Behaviour Research Centre at Purdue University, said that the the taste component of fat is often described as bitter or sour. However, a new evidence revealed that fatty acids stimulate unique sensation that satisfies the criteria for a basic taste. “By building a lexicon around fat and understanding its identity as a taste, it could help the food industry develop better tasting products and with more research help clinicians and public health educators better understand the health implications of oral fat exposure,” he explained. 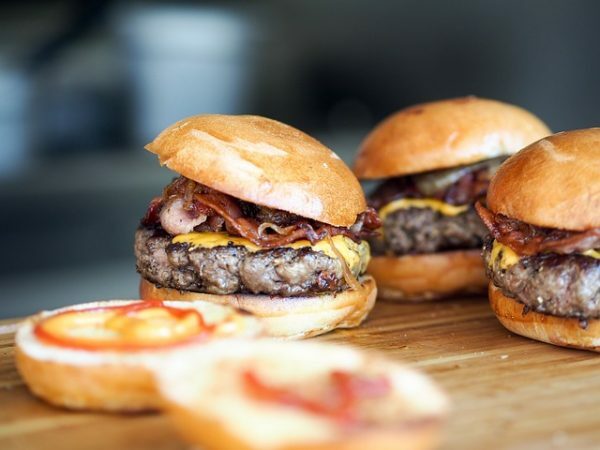 In the new study published in journal Chemical Senses, the scientists investigated the taste sensation of fat’s basic building blocks: the non-esterified fatty acids (NEFA) or free fatty acids. Participants were asked to wear nose clips and sample a variety of different taste qualities which included NEFA. The textures of each sample were modified to be the same, making taste as the only difference. It was revealed that all the participants identified fat as having a different taste. Many of them described it as “bitter or irritating and consistently unpalatable”. According to Mattes, current fat replacements available in the market had been unsuccessful since it only copied the texture but not the taste. Sweet, sour, salty and bitter had long been recognised as four primary taste qualities over the centuries. In 1908, umami or the meaty or savoury taste was added as the fifth basic taste.